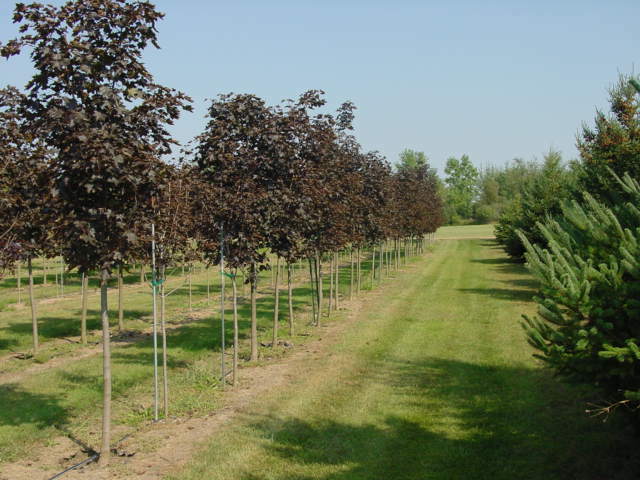 We sell trees, maple syrup, boulders, and patented equipment. 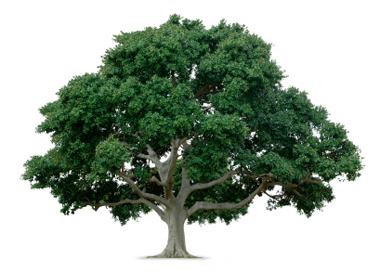 Our business has been trees for over 20 years. Residential or commercial, you can expect you’ll find that perfect tree accompanied by knowledgeable, non-pushy service too. We have over 60 charming varieties ranging from 2ft to 25ft in height. All trees are grown on-site and are accessible by golf cart. 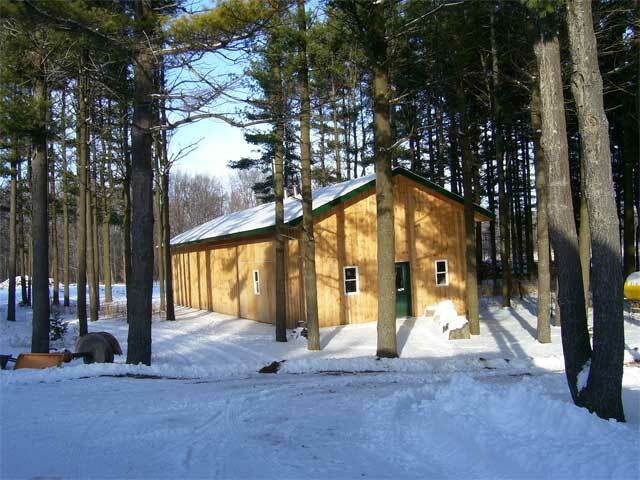 Come on out and see how beautiful our Michigan tree farm and nursery is. Didn’t see a particular tree? We may have it. Give us a call at 810-664-1309. We sell maple syrup year-round, but you’ll want to stop by in the month of March. This entire month is dedicated to collecting this breakfast favorite. Visitors will be given the opportunity to explore our collection of maple trees, marvel at the all-wood sugar palace, and take home a fun and educational memory not soon forgotten. Please call ahead to verify that maple syrup collecting will be taking place. We sell varying sizes of natural field stone 1ft (diameter) to 4ft (diameter). Delivery and installation of the landscaping stone is one price. Our Self Unloading Trailers distribute material (woodchips, gravel, sand, mulch, livestock feed, and dirt) with incredible accuracy, making quick work of tedious labor. Each trailer is easily operated from the driver’s seat where you can tilt and change the direction (right or left) in which you wish to disperse the material. It's built it to last and with our patented design, it's simply one-of-a-kind.